After earning a graduate degree in creative writing from the University of East Anglia, Tracy Chevalier was immediately recognized for her literary talent. 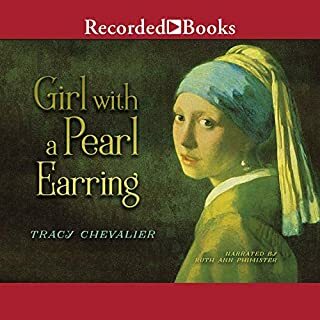 In Girl with a Pearl Earring, she recreates the 17th-century world of Johannes Vermeer. In Sarum, Edward Rutherfurd weaves a compelling saga of five English families whose fates become intertwined over the course of centuries. While each family has its own distinct characteristics, the successive generations reflect the changing character of Britain. We become drawn not only into the fortunes of the individual family members, but also the larger destinies of each family line. The funeral of Edward’s mother brings him home for the first time in years. 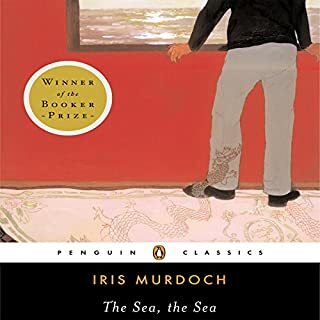 Though his return rekindles his affection for his childhood home, it also triggers a resurgence of the family tensions that caused him to leave in the first place. As Edward becomes tangled in his family’s web of corrosive secrets, his homecoming tips a precariously balanced dynamic into sudden chaos. The Italian Girl is a compelling story of a man’s reunion with his estranged family, and of the tragedy that shocks them all into confronting their past. Heroic bookseller Laurent Letellier comes across an abandoned handbag on a Parisian street. There's nothing in the bag to indicate who it belongs to, although there's all sorts of other things in it. Laurent feels a strong impulse to find the owner and tries to puzzle together who she might be from the contents of the bag. Especially a red notebook with her jottings, which really makes him want to meet her. 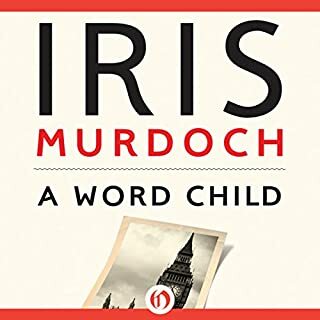 Without even a name to go on, and only a few of her possessions to help him, how is he to find one woman in a city of millions? When an infected bolt of cloth carries plague from London to an isolated village, a housemaid named Anna Frith emerges as an unlikely heroine and healer. Through Anna's eyes we follow the story of the fateful year of 1666, as she and her fellow villagers confront the spread of disease and superstition. As death reaches into every household and villagers turn from prayers to murderous witch-hunting, Anna must find the strength to confront the disintegration of her community and the lure of illicit love. An exuberant, one-of-a-kind novel about love and family, war and nature, new money and old values by a brilliant New Yorker contributor. The Portable Veblen is a dazzlingly original novel that's as big-hearted as it is laugh-out-loud funny. Set in and around Palo Alto amid the culture clash of new money and old (antiestablishment) values, and with the specter of our current wars looming across its words, The Portable Veblen is an unforgettable look at the way we live now. Wallace Stegner's uniquely American classic centers on Lyman Ward, a noted historian who relates a fictionalized biography of his pioneer grandparents at a time when he has become estranged from his own family. Through a combination of research, memory, and exaggeration, Ward voices ideas concerning the relationship between history and the present, art and life, parents and children, and husbands and wives. A stirring portrait of morality and redemption, Henry and Cato is an insightful look at coping with the crises that come with life’s unexpected changes. 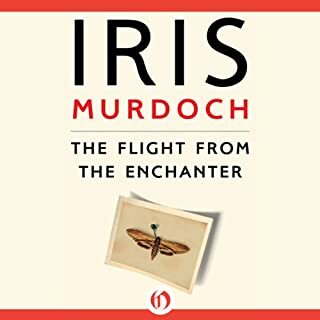 ©1976 Iris Murdoch (P)2012 Audible, Inc. Awful! This was like listening to a first grade primer. I kept thinking it would get better, but it never did! Reader makes it impossible to follow. 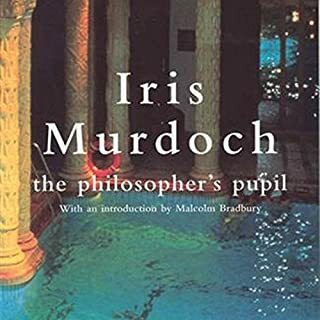 Would you try another book from Iris Murdoch and/or Jonathan Cowley? 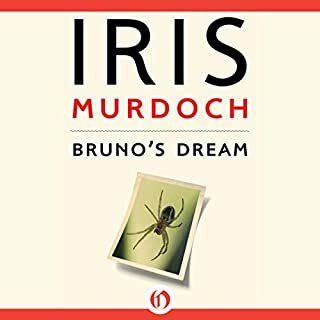 I really like Iris Murdoch stories, but I could not finish this one on audible. The narrator read all parts with the same voice. There's a lot of dialogue in the book that I couldn't follow. As the dialogue went back and forth, with no differentiation in the voices of the characters, I was often lost as to who was saying what. 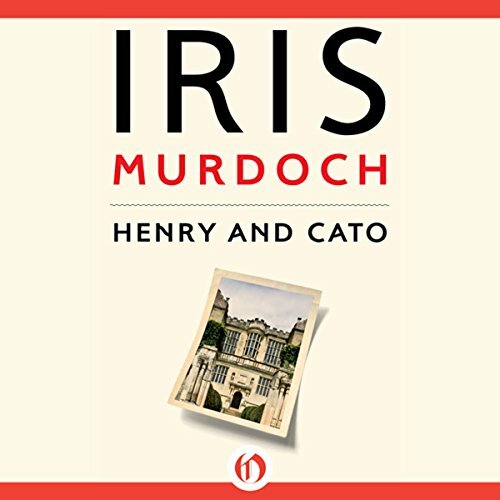 Was Henry and Cato worth the listening time? I enjoyed the story while I could follow it, but eventually had to quit listening. I will definitely buy the book and read it. I feel like I should get my credit back. This performance was definitely not up to the standards I have come to enjoy in audible books.